After a turbulent start to the year, the GTA housing market may have finally shaken off the effects of new mortgage rules, as housing activity continued to climb in August. Home sales jumped 8.5 per cent year-over-year last month, while the average selling price of a home rose by 4.1 per cent year-over-year to $765,270, according to the latest release from the Toronto Real Estate Board (TREB). Detached home sales were particularly strong, up 17.7 per cent on a year-over-year basis, after months of slumping sales earlier in the year. “Many home buyers who had initially moved to the sidelines due to the Ontario Fair Housing Plan and new mortgage lending guidelines have renewed their search for a home and are getting deals done much more so than last year,” writes TREB president Garry Bhaura, in a statement. Home prices are likely to continue to climb in the coming months, according to TREB director of market analysis Jason Mercer. “Back when the Fair Housing Plan was announced last spring, that affected the demand for housing, but it didn’t change the lack of supply in the market,” he tells Livabl. 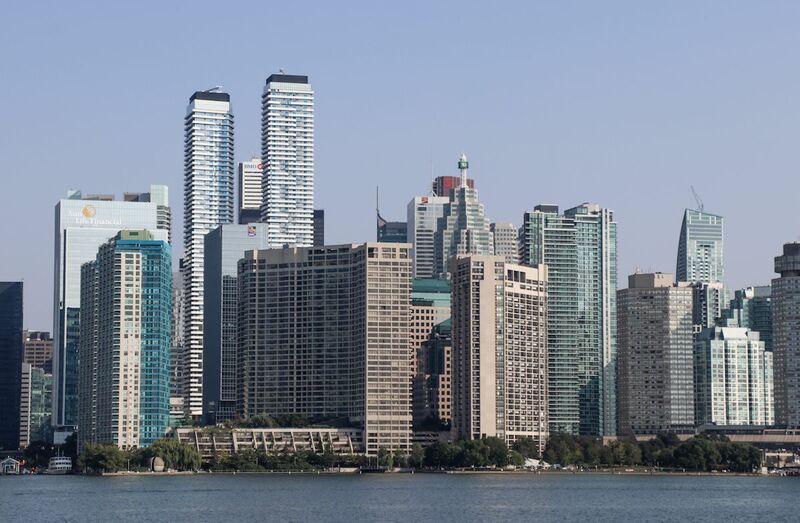 In many areas of the GTA, supply remains historically low, according to Mercer, who says that a surge in demand will likely tighten the market and cause affordability to deteriorate. The MLS HPI Composite was up 1.5 per cent year-over-year last month.